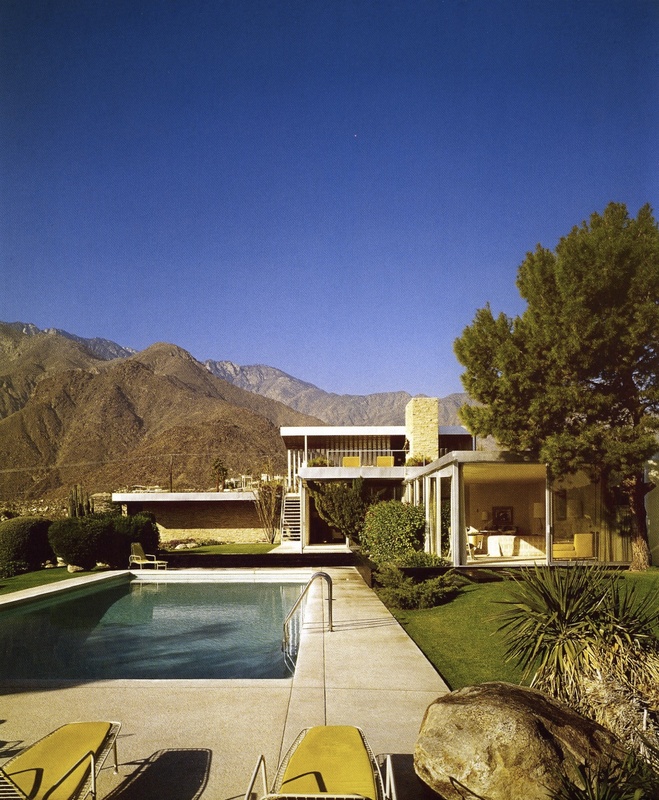 There’s just something about that house, its placement in the landscape, and the way it is shot that is perfect. The Ne Plus Ultra indeed. As I’ve said, I knew nothing about this, although I’m a huge, untutored fan of that kind of design and the beauty of photography. Both the photograph and the house are models of composition, I love the way the house and the greenery and the landscape fit together. Humanity transforming the desert and making disparate elements somehow harmonize. There’s been a lot of transforming of the desert in Palm Springs, but this one just fits. It a house as pure art and it can also be lived in I would imagine quite comfortably.Good houses of all periods manage to fit into and enhance the landscape in which they sit. I don’t know who said it, probably Frank Lloyd Wright, but half of good architectural design is suiting the building to the site. I certainly can see why this house speaks to you. As a matter of fact it is calling to me too! Interesting to me that the color values in these pics and the following post almost make it seem like two different houses.